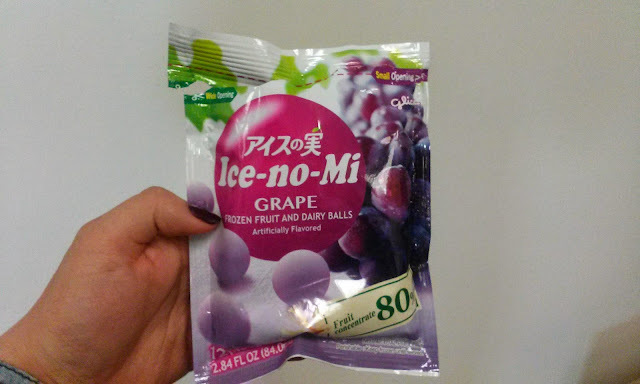 Glico USA has a new frozen treat that are available at some Asian/Japanese grocery stores right now! ( at least for Seattle), so I thought I would do a quick post featuring this tasty icy product. 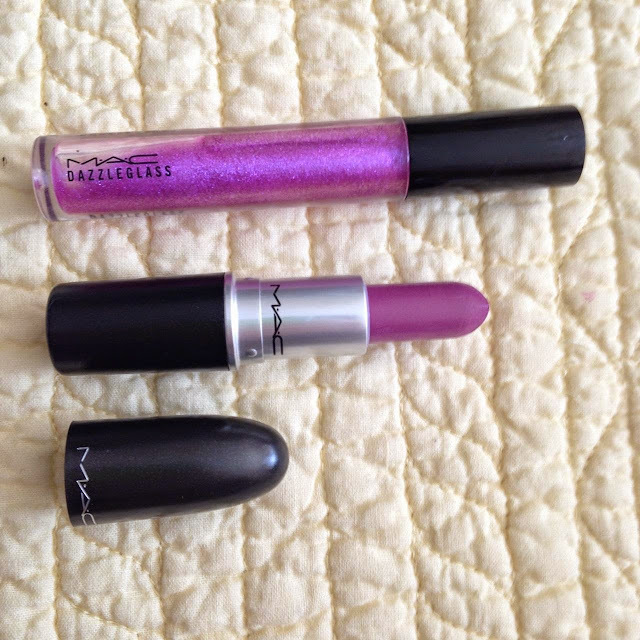 When I heard MAC was coming out with a little collection with Lorde featuring a dark purple lipstick, I knew I just HAD to have it! 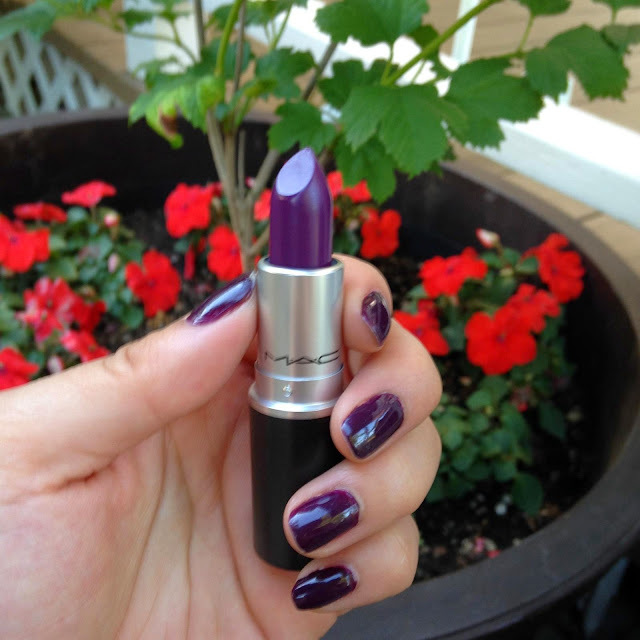 I am a fan of her music and I love the lipstick looks she is shown wearing. Once I was able to order it online, I quickly grabbed the chance and placed my order. After playing around with it for a couple weeks now, I can say I am really happy with the product despite my initial reactions to it. After a disappointing meal and food selection, my friends and I decided to walk around and see what would be another good alternative for lunch. 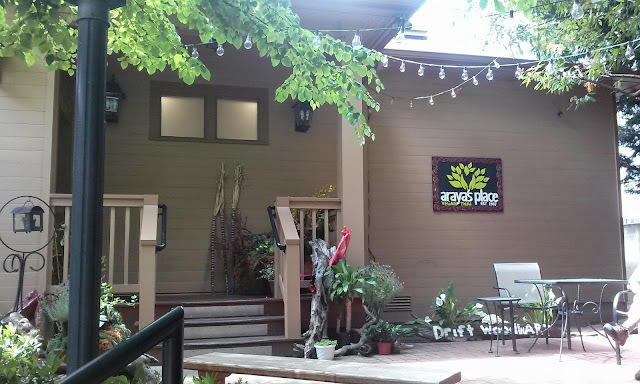 At first we were skeptical about this place, because they were doing Thai food but Vegan! I love Thai food, and I know they use a lot of fish sauce and different meats and seafood, so I was curious to see how the dishes would turn out to be. I don't know about you guys, but some of my favorite items to get when I purchase beauty items online are the mini deluxe sized samples that you get either with purchase or when they or, when you check out and they offer a 'code' for a deluxe item(s), I usually go for it. Or, if I want to try some items out, but don't want to commit to the full size, the mini travel sizes they sell in little kits/sets are the way to go! Growing up with the occasional Malaysian food (my mother's family is from Malaysia), sometimes I get cravings, especially for items that remind me of the different trips I have taken to Malaysia. 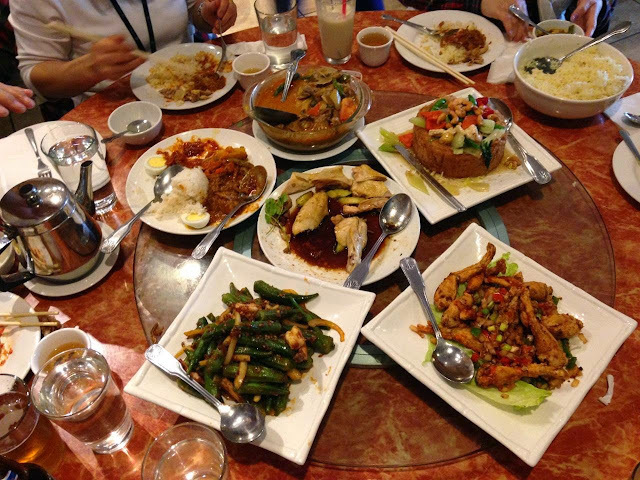 When my family gets a particular craving, we will go to one of the only, more authentic, Malaysian restaurants in Seattle, and that is Malay Satay Hut. One of the best things is getting dressed up to have a fun night out with your girls! 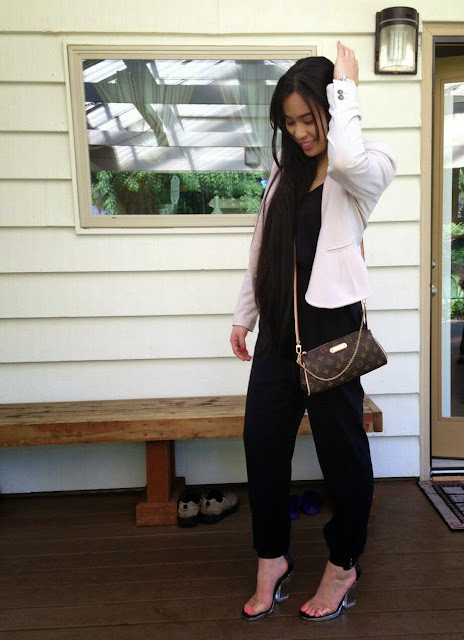 I wasn't in the mood for a dress/skirt (bruises on my legs = no way haha) so I opted for a jumpsuit. I absolutely love how comfortable and easy it is to wear. Paired with some heels and BAM, outfit done. More details below, after the jump! 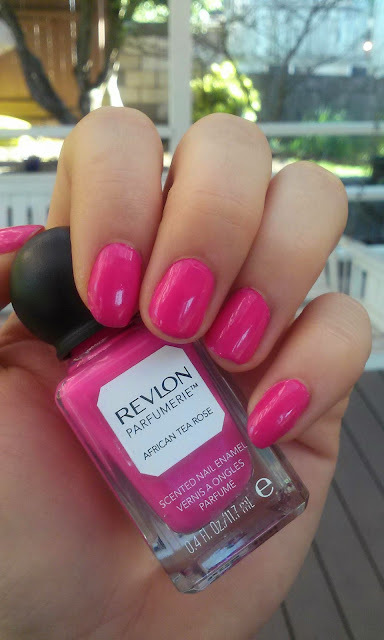 Today's nails features another color from the Revlon Parfumerie line in African Tea Rose! 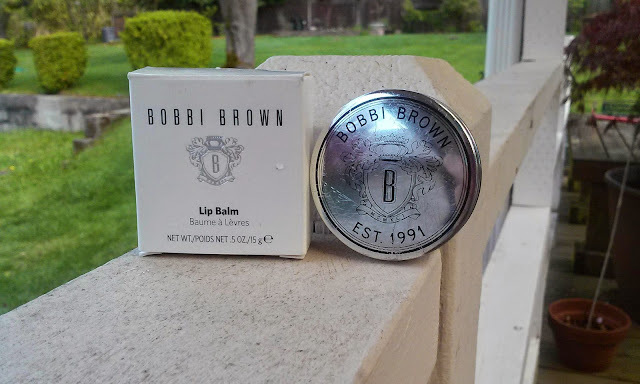 I received this Bobbi Brown lip balm as gift over a year ago and never really used it or talked about it. 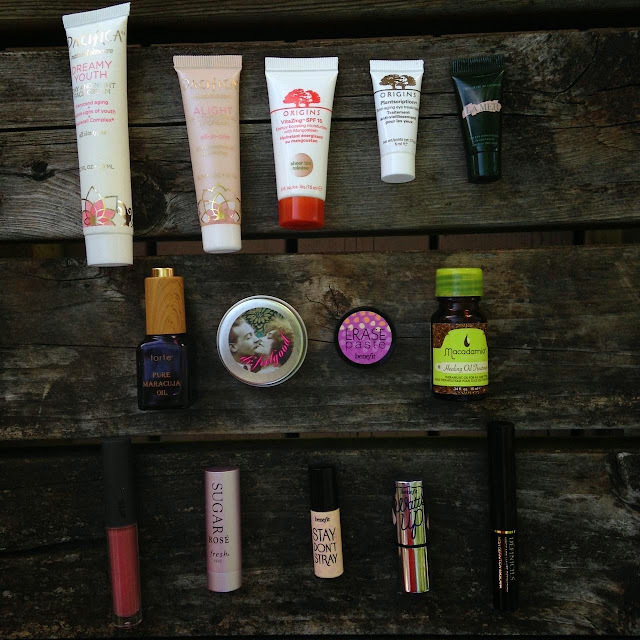 I re-found it in my stash of lip products and decided to use it daily to see how I really feel about it.